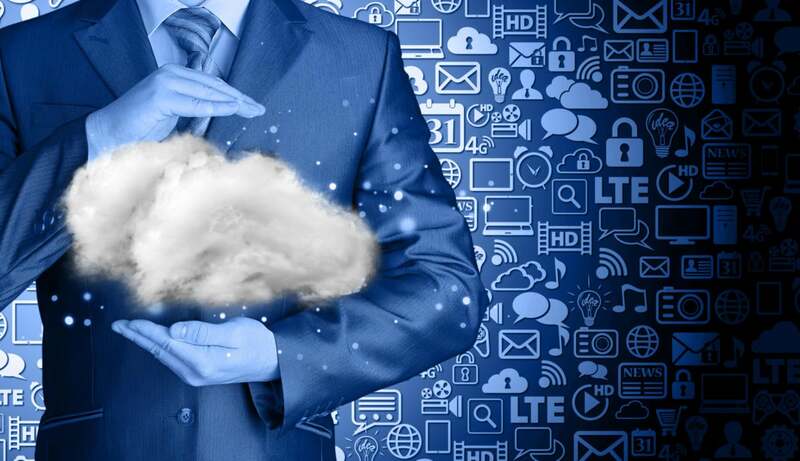 Let’s face facts: We often look at cloud computing as a single place to put our workloads and our data, where magic pixy dust takes care of what’s needed. But today we increasingly understand that the reality of the cloud—like the datacenter before it—is complexity, labor intensitiy, and more costs than we expected. This should not surprise anyone. Cloud computing, including the hybrid and multicloud approaches, are complex distributed systems. Although the use of the public cloud buys you not having to purchase and maintain hardware and software, you still have to monitor, manage, and deal with cloud-based systems as if they were down the hall. In 2018, I think that this is a problem that most enterprises can solve. And we’ll do so using automation, as we have in so many business and manufacturing processes before. The fact is that most enterprise deal with cloud operations—aka cloudops—using the native tools of their cloud providers. Although that is scalable when you’re just using one public cloud for everything, the reality is that you have to manage traditional systems built within the last 20 years, multiple public clouds, perhaps a private cloud, IoT devices, and data that exists everywhere (with no single source of truth). In other words, a huge mess. Automation does not save you from having this mess, but it helps a great deal. First, you need to consider the concept. When you automate cloudops, you’re really looking to remove the complexity by placing an abstraction layers between the complex array of systems,and you the person that needs to operate the technology. Second, consider the enabling technology. This means using a cloud management platform or other management systems that can automate most of the back-end operations tasks, including backing up systems, putting servers in and out of production, and security operations. The trick is focusing on the broader management technology, and the automation that it providers, versus the cloud-native tools that won’t help you beyond a single public cloud. That may seems simple, but it’s not. Today’s cloud management technology does have limits, and there is no magic pixy dust there, either. However, it will get you further down the road by removing the need for people to touc everything all the time, via the use of better and better automation.